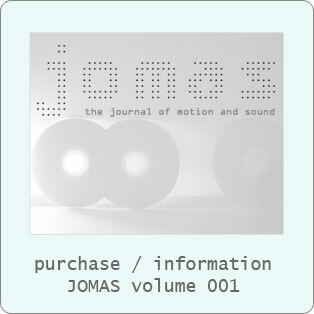 The Journal of Motion and Sound (JOMAS) is a collection of experimental films, animation, music, sound installation and new media. 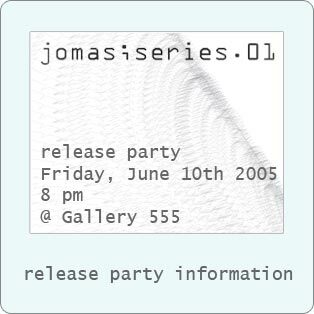 JOMAS is published by the Outside Circle Collective (OCC), an group of international artists. Outside Circle Collective's goal is to produce, promote, and project the creative output of it's members.